Gunnar Mauritz Widforss was born in Stockholm, Sweden on October 21, 1879 the third of thirteen children. His father, Mauritz, owned a firearm and hunting shop. Widforss’ mother, Blenda, had studied art at The Technical School (now Konstfack) and was a noted amateur painter. When he was sixteen years old Widforss would begin his training to become a painter and muralist at the same school. Following the completion of his studies at the Technical School in 1900, Widforss traveled to St. Petersburg Russia to work as an apprentice decorative painter. He returned home approximately two years later and then embarked on an extended period of travel around Europe and America. Widforss worked primarily in watercolor and he led a bohemian lifestyle traveling in search of great landscapes to paint. Between 1904 and 1909 he ventured to Austria, Switzerland, the Mediterranean region and North Africa. From 1906 to 1907 he visited the United States where he resided in Jacksonville, Florida and later Brooklyn, New York doing odd jobs and paintings on commission. 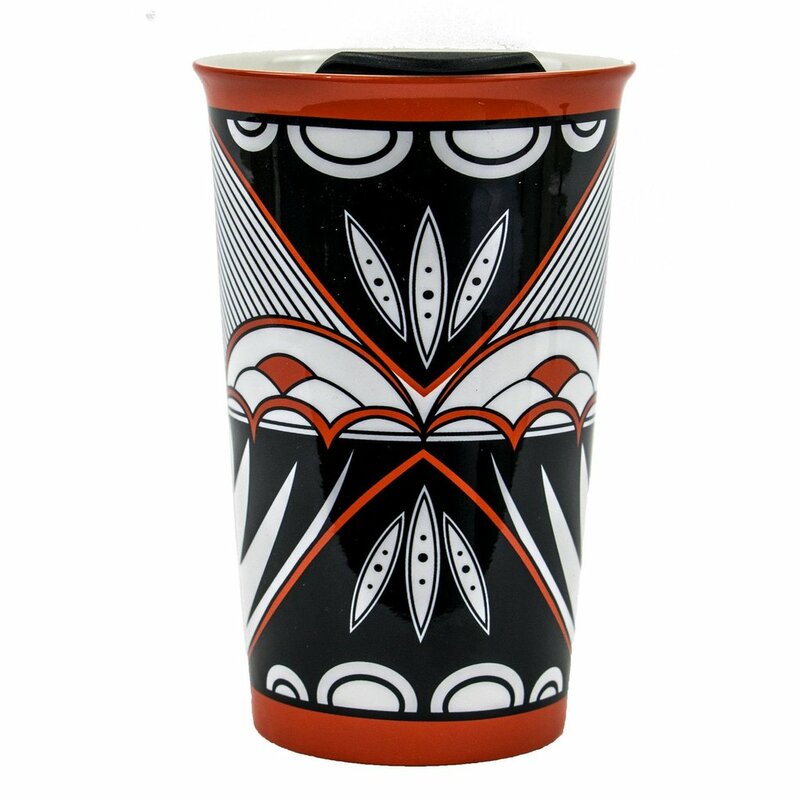 When he was in his mid-thirties Widforss began to gain recognition for his work. Two of his watercolors of the French Riviera were accepted into the Paris salon of 1912, and King Gustaf V of Sweden acquired six Widforss works. The upheaval of the First World War forced a hiatus on his travels. At the conclusion of the war Widforss resumed his wandering lifestyle throughout Europe. He also had hopes of painting the exotic landscapes of the Orient but in early 1921 as he traveled across America en route to Japan his funds ran out. Soon after arriving in California Widforss made his way to Yosemite Valley. He first visited there in March 1921 and made it a semi-regular home until around 1928. With its monolithic granite walls and shady groves, Yosemite became another one of Widforss’ major subjects. As with Grand Canyon, which would eventually become his most favored subject, Yosemite offered the dynamic visual contrast of architectural rock formations and deep atmospheric space -- two elements that Widforss was able to capture with captivating accuracy. 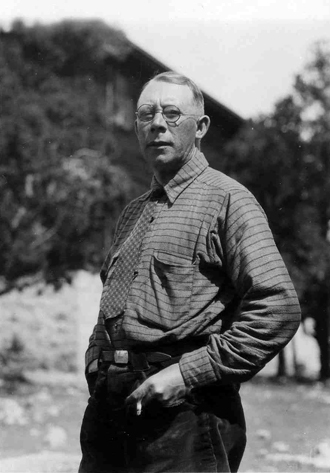 Widforss made many friends In Yosemite including Stephen Mather, the first director of the National Park Service. Mather became one of the artist’s greatest advocates and suggested to Widforss that he focus his creative attention on America’s national parks. It was advice that he took seriously and over time he earned the sobriquet “Painter of the National Parks.” In addition to Yosemite and Grand Canyon Widforss went on to paint in many of the western parks including: Zion, Bryce, Mesa Verde, Yosemite, Crater Lake, Carlsbad Caverns, Sequoia, Death Valley, and Yellowstone. Although, eventually, Widforss began to spend more time in the Southwest and at Grand Canyon, he never grew tired of painting California landscapes. His realistic style contrasted sharply with the colorful and broadly brushed paintings of the emerging California School of watercolorists. Widforss won the first prize at the California Watercolor Society’s 1928 exhibition at the Los Angeles County Museum of Art. In March 1929, Widforss presented his most commercially successful exhibit at Gump’s, a luxury home furnishing store and gallery in San Francisco where he had been exhibiting regularly since 1921. The exhibit garnered great critical praise. “Gunnar Widforss ranks with the foremost exponents of the art of the water colorist, and yet on examining the paintings one sees that the medium, with this artist, is immaterial. His pictures have the strength and depth of color of oils and the exquisite delicacy of watercolors,” wrote one reviewer. 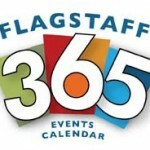 Following the success of the 1929 Gump’s exhibit Widforss became a naturalized citizen of the United States and in October he celebrated his fiftieth birthday at Grand Canyon. 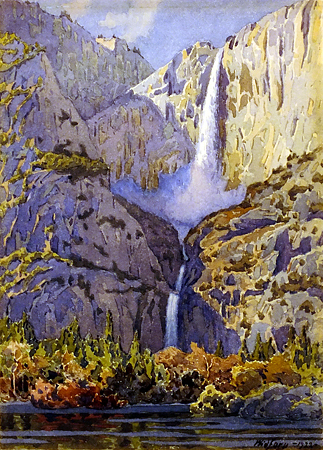 Gunnar Widforss, Yosemite Falls, 1922, Watercolor on paper, 8 x 6 inches (21 x 15.2 cm). Major museum exhibitions of Widforss’ work have been rare. The first was presented in December 1924 at the National Gallery of Art in Washington, D.C. The exhibit included 72 watercolors that primarily included scenes of western National parks. William Henry Holmes, the first Director of the National Gallery of Art in Washington. 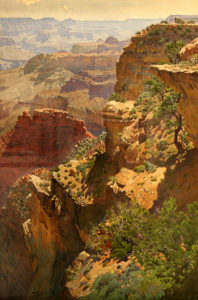 D. C., and an artist also known for his extraordinarily accurate drawings and watercolors, commented on Widforss’ Grand Canyon paintings in the exhibit. “They are remarkable as to geological construction and color. They give a more satisfactory understanding of the Grand Canyon than any that have hitherto been attempted. It is well nigh impossible to convey the immensity and grandeur of these marvels of nature but Widforss has accomplished it.” Holmes went on to say that “These are some of the finest things of their kind that have come out of the West.” In 1926 and 1928 Widforss participated in two exhibits at the Brooklyn Museum of art sponsored by the Society of Scandinavian American Artists. Widforss often visited Phoenix and the neighboring small towns when the Valley of the Sun was a rural agricultural region, quite unlike the metropolis of today. He did many paintings of Camelback Mountain in the heart of Phoenix, the dramatic Superstition Mountains east of town and the lush green cottonwood trees that lined irrigation canals and provided shade on the margins of the farm fields. Carolann Smurthwaite, a patron of the arts in the culturally vibrant small city, ran an art gallery in the Phoenix Biltmore and regularly exhibited Widforss’ work. In 1933 Widforss was part of a team of artists who created a series of murals depicting national park themes for the 1933-1934 Century of Progress exhibition in Chicago. He worked closely with George Collins who was the Assistant Chief Ranger at Grand Canyon during Widforss’ residence there. Collins observed that Widforss was meticulous in his work and able to render the most exacting details and subtle effects of light and shade. “He was impatient with anything mediocre,” Collins recalled. 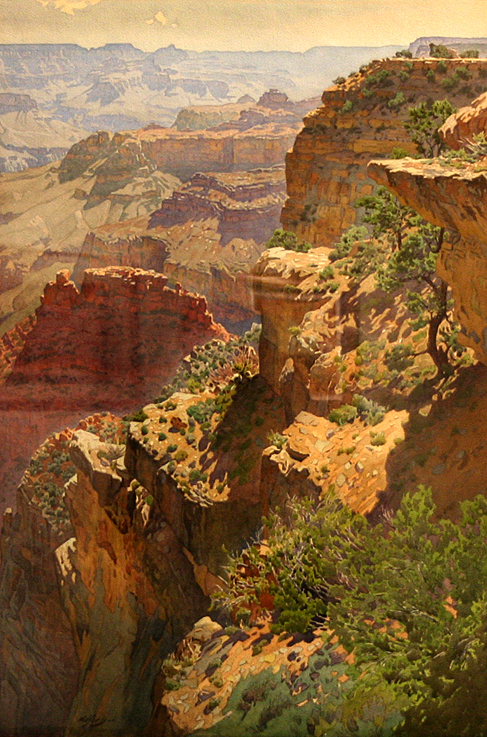 Gunnar Widforss, Grand Canyon, c. 1928, watercolor on paper, 34 x 28 inches (86.4 x 71.1 cm). Museum of Northern Arizona Fine Arts Collection C985. While in St. Louis for an exhibit of his work in November 1934 a doctor confirmed that Widforss had a serious heart condition and warned him to move to a lower elevation when he returned to Arizona. 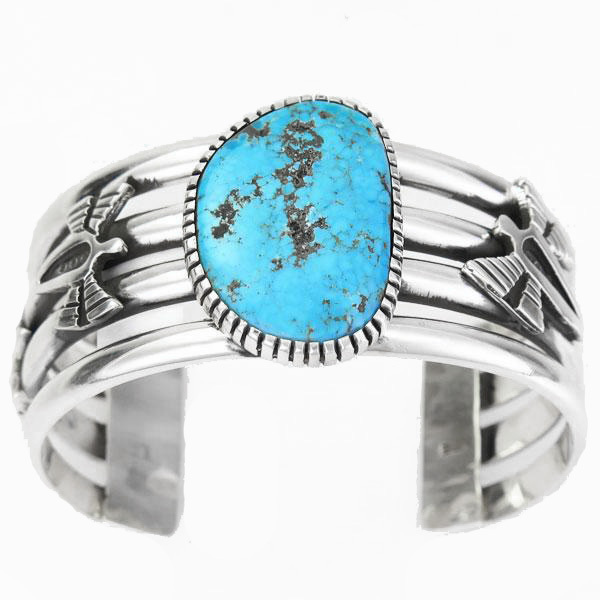 He returned to the canyon only to collect his belongings and to say ‘farewell’ to his friends. It was there on, November 30 th, 1934, that he died suddenly from a heart attack while driving from El Tovar Hotel down to Bright Angel Camp to have lunch. 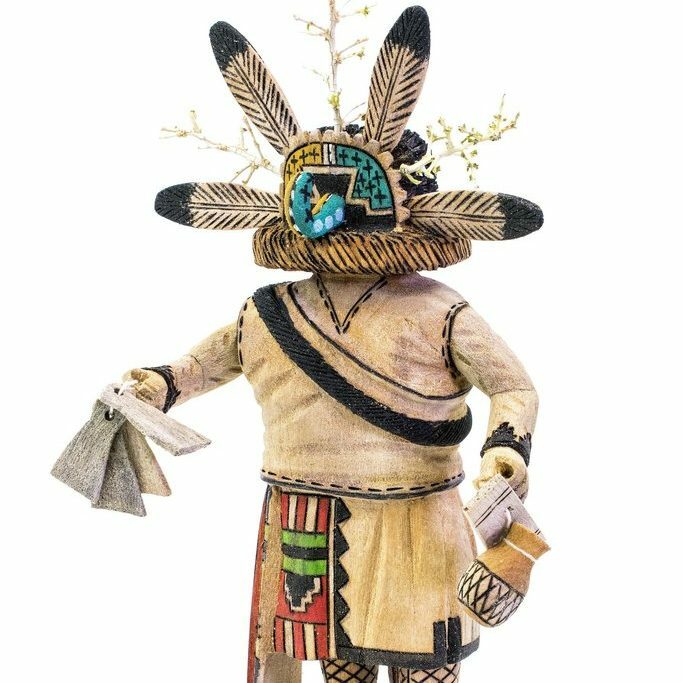 He was buried by his friends in the Grand Canyon South Rim Cemetery by the Shrine of the Ages. Letters from Gunnar Widforss to his family and friends. 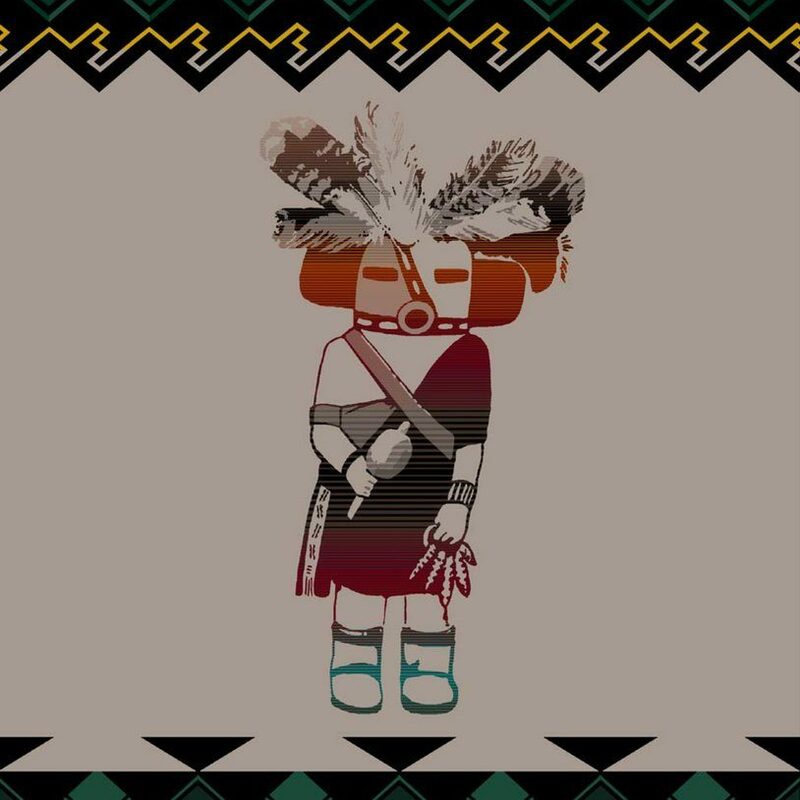 Archival materials from the Museum of Northern Arizona, Grand Canyon and Yosemite National Park Libraries.